TOLEDO, OHIO -- A teenager's diary documenting life in a Soviet labor camp more than seventy years ago is now available for the public to read, thanks to a digital preservation project by the Toledo-Lucas County Public Library. The diary is among the first documents digitized in the library's new digitization lab. 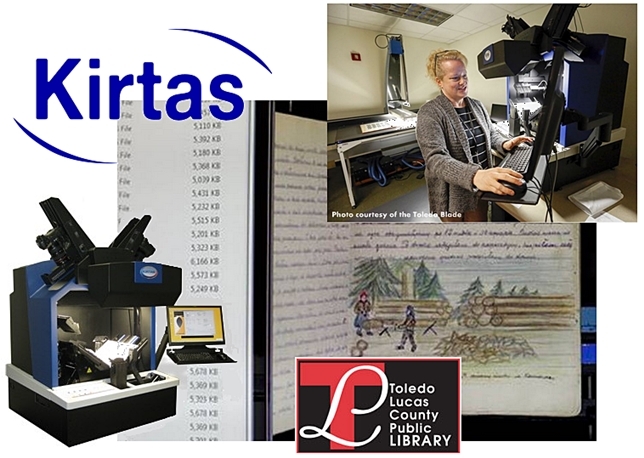 In 2013 the library procured a KABIS III automated book scanner and an i2s SupraScan Quartz A0 flatbed imaging system through Kirtas Inc. using funds granted from the federal government's Library Services and Technology Act program. So you’ve successfully started your digitization project. Scanners in place. Check. Team trained. Check. Workflows created, IT infrastructure constructed and inventory established. Check, check and check. You’re producing files and uploading it to your storage devices. But, after the files are digitized and the documents re-shelved, is the job really over? While digitizing your files and preserving them for the future has its purpose, there is so much more that can be done. Breathing new life into a document and making it accessible now in the present gives your works a new purpose and a second life. One way to achieve this is with the new LIMB Gallery online digital library. LIMB Gallery is a fully featured online, solution for building and managing your digital library. 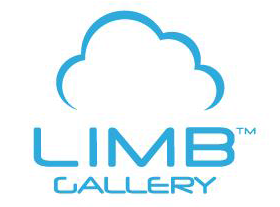 With sleek viewers and a powerful search engine, LIMB Gallery provides a rich, unique user experience combined with an easy way to manage your collections. Whether you are just starting your project or have files that were digitized years ago and are now archived in storage, LIMB Gallery is a great tool for promoting and sharing your collections with your patrons in a brand new, exciting way. Contact us for more information on how put collections to work long after your projects are complete. When it comes to digitization, so many options are available that it sometimes becomes more time consuming to figure out what image specifications are needed than to actually digitize of the material in question. Let's take a look at two of the most common file formats and their benefits and trade-offs. In regards to file formats and image types, we live in a world of three letter acronyms- JPG, TIF, LZW, BMP, RAW, PNG, PDF, GIF, (the list goes on)-- so one thing we need to ask ourselves before we decide is, "what will we be using the image for? If the answer is, "long term preservation" then the traditional answer would be a lossless or uncompressed TIFF file. Around for nearly 30 years, the Tagged Image File Format has garnered a reputation for being a untainted, versatile format—but, in color or even grayscale representation it also has a reputation of being space-hungry, processor demanding and hard drive greedy, especially when it comes to representation of full color. With storage space becoming cheaper, processors becoming more robust and transfer rates becoming faster, the TIFF has become a more acceptable and practical choice for those seeking what is known as "archival image quality". 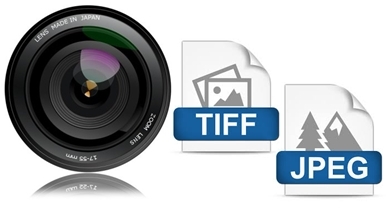 From a single TIFF file, multi-faceted editing can be applied and derivatives can be easily created without significant overall loss in image quality. Image compression algorithms and schemes such as LZW and CCITT Group 4 have been used in the past to package up TIFF files into nice little digital suitcases in order to shrink file size, but as hard drive space increase and sizes becomes less and less of an issue and rendering options on devices and through applications expand, the multifaceted beauty of what can be achieved through and from an uncompressed full color TIFF file stands alone. Some folks don't care about "long term preservation". For them the word “TIFF” is just a synonym for a petty argument. They simply need a modest file that is easily rendered across a broad spectrum of devices, small enough to be quickly transferred via mobile phone or displayed online and legible enough to give them the information they need. One thing is for sure, the JPEG (JPG) file defines efficiency. Sure it is based off of lossy compression, but that in itself reflects life's ephemeral nature. The JPEG seems almost more friendly-- more compatible, thus more "human” when compared to the rigid, formal complexity of a 24 bit TIFF file. The best thing about a JPEG may be a result of its most criticized characteristic-- that you can compress it down to the smallest file size imaginable and somehow, in such a degraded state, it still contains enough information to remain legible. Sure, we might recall the early days of the internet where a compressed, low resolution JPEG image of several thousand pixels tended to appear as if it had lost its focus-- along with acquiring a bad case of digital chickenpox-- but with megapixel counts and image resolutions from image capture devices increasing each coming year the amount of compression that can be applied to an image before visual artifacting is observed is quite high. The key to the use of a modern day high resolution JPEG is simple—don’t rely on it as a stable source of multiple derivative files and satisfaction will be guaranteed. Managing projects with multiple Excel sheets and paper worksheets has many disadvantages and obstacles. Updating data, creating reports, sharing information among team members and keeping everyone up-to-date can be time consuming and demanding. 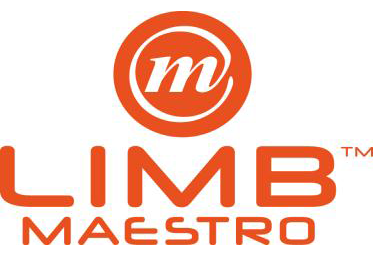 If you’re facing similar challenge then you should check out the new LIMB Maestro project management application. ;This web-based tool allows you to easily design, prioritize, and track your digitization projects. The app centralizes all processes of you digitization project including inventory and post processing tasks. And best of all, it is accessible from anywhere with just a simple web browser. Head over to the official Maestro website to view a short introduction video and get more information. Then contact us for a live demo to see first-hand how you can simplify your projects. Kirtas Technologies once looked to be on the verge of something big. In 2006, the Victor book digitization company signed a contract with Microsoft Corp when the software giant sought to create a vast digital library to rival Google Books. Within a couple of years, Kirtas’ headcount went from a couple dozen to nearly 150 as revenues skyrocketed. Then, that same year, Microsoft pulled the plug on its Live Search Books project, sending Kirtas into a tailspin that its new owner hopes to reverse. Canadian document scanner distributor Ristech Co. closed on Kirtas at the end of October. Financial terms of the acquisition were not disclosed. Ristech CEO Robb Richardson said the company will continue to distribute Kirtas gear, such as its line of Kabis book scanners, as well as scanning equipment from other manufacturers. “We were their first international reseller and we’ve always liked the products and done well with them,” he said. But Ristech hopes to integrate higher-end optics into Kirtas machinery, already made to handle high volumes and fast scanning speeds, Richardson said. The company hopes to get new Kirtas products on the market by the second quarter of 2015, aimed at such potential buyers as federal and state archives, national libraries, and “anyone with rare and unique collections,” Richardson said. Ristech bought Kirtas from French scanner maker i2S, which bought it in 2011 as it looked to get into the United States market. But i2S decided to divest itself of Kirtas earlier this year, at the same time Ristech was talking to it about distributing some i2S product in North America. Today, Kirtas employs about 10, Richardson said.